Although Walt lost the rights to the character of Oswald in a business deal with his distributor in 1928, the loss inspired him to create a new character that quickly became a smashing success – Mickey Mouse. 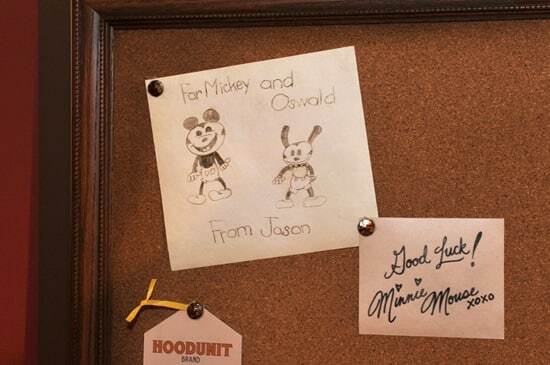 Oswald also made his first appearance at Walt Disney World Resort in 2011, in this little detail that appears in Mickey’s dressing room at the new Mickey Mouse character greeting in Town Square Theater at Magic Kingdom Park. Love Oswald! Yes, pins and ears, please! My daughter scored an Oswald ear hat for me at PAX :)so my husband and I are going to MNSSHP dressed as Oswald and Ortensia. Excited about Power of Two debut! I agree with every one that there should be an Oswald Meet and Greet. I also am excited for the Epic Mickey 2 game and hope that the recently discovered Oswald cartoon Hungry Hobos will be included in the game. I would love to see that someday. I love Oswald. Will he be a Meet and Greet character any time soon? Happy birthday, Oswald! From myself and my real bunny named after you! Happy Anniversary to my favorite Disney character! Will there be more pins released of Oswald? My family loves Oswald and we hope to see much more of him around Disney World in the future. 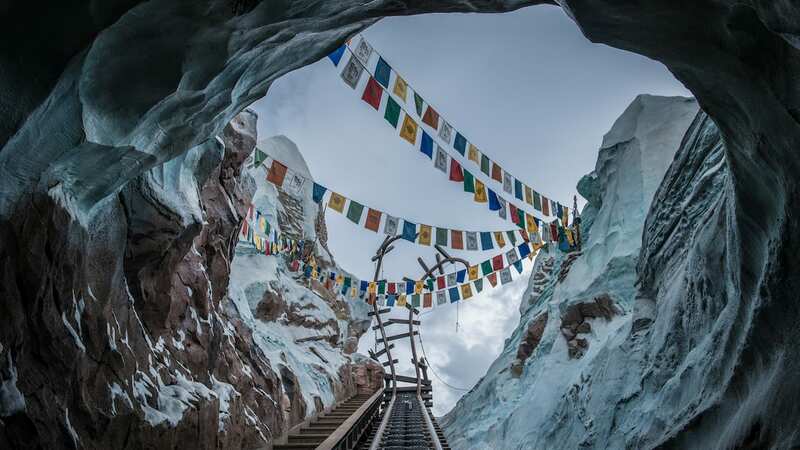 I look forward to the day that he finally starts appearing in the parks for meet-and-greets. 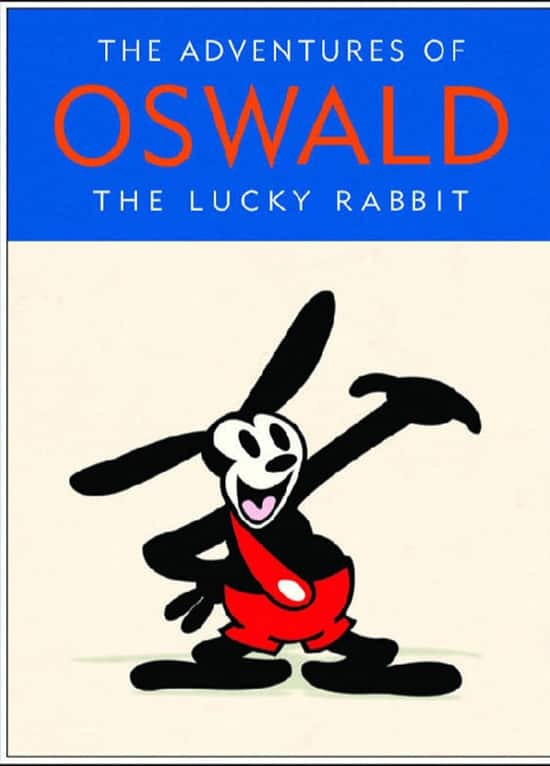 Happy to see Oswald in the spotlight, but I’m pretty sure Oswald has been seen at Walt Disney World before 2011. Looking through some old photos of mine, I know there had been a poster featuring Oswald featured in the exhibit portion of One Man’s Dream at Disney’s Hollywood Studios dating back at least 5 year and possibly since the attraction opened in 2001. I also remember a short clip from an Oswald cartoon incorporated into the wonderful film at the end of that attraction probably dating back to 2001 as well. Still, nice to see more references to the Lucky Rabbit being added now that he’s back in the Disney Family! Very much looking forward to Disney Epic Mickey 2: The Power of Two. Already have mine reserved for the Nintendo Wii!